?For many reasons these brushes are a must-have item for your Beauty Arsenal. Our set of three Facial Brushes are simple to use, excellent for your skin and very effective. They do not require electricity or batteries. 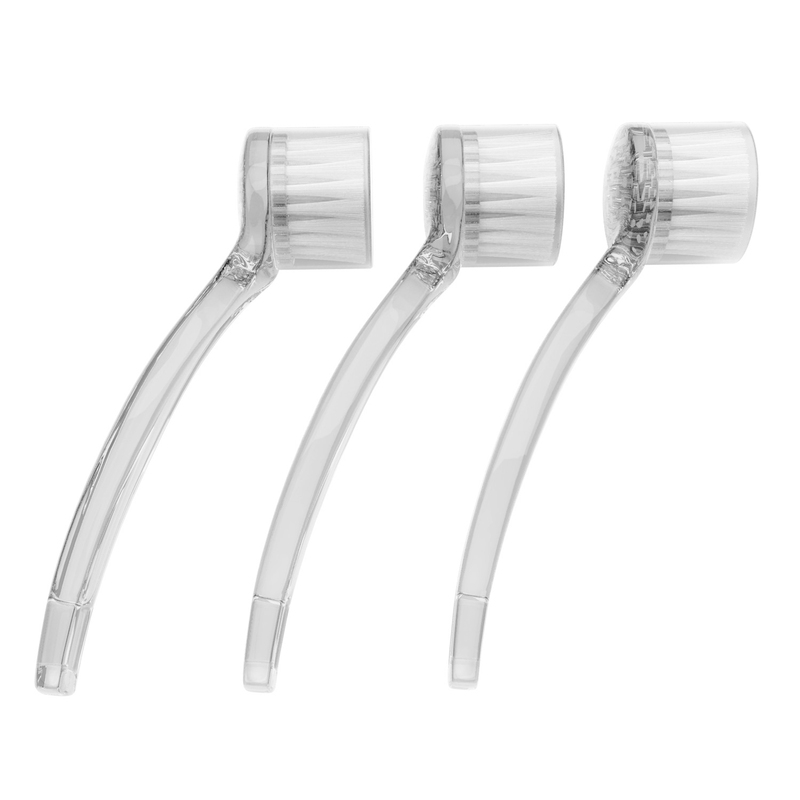 Great for microdermabrasion, exfoliation and skin rejuvenation. 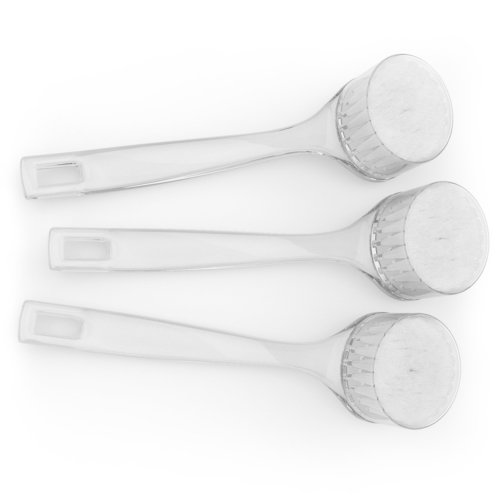 Our cleansing brushes gently exfoliate your skin while cleansing it, increasing blood flow, and promoting healing. 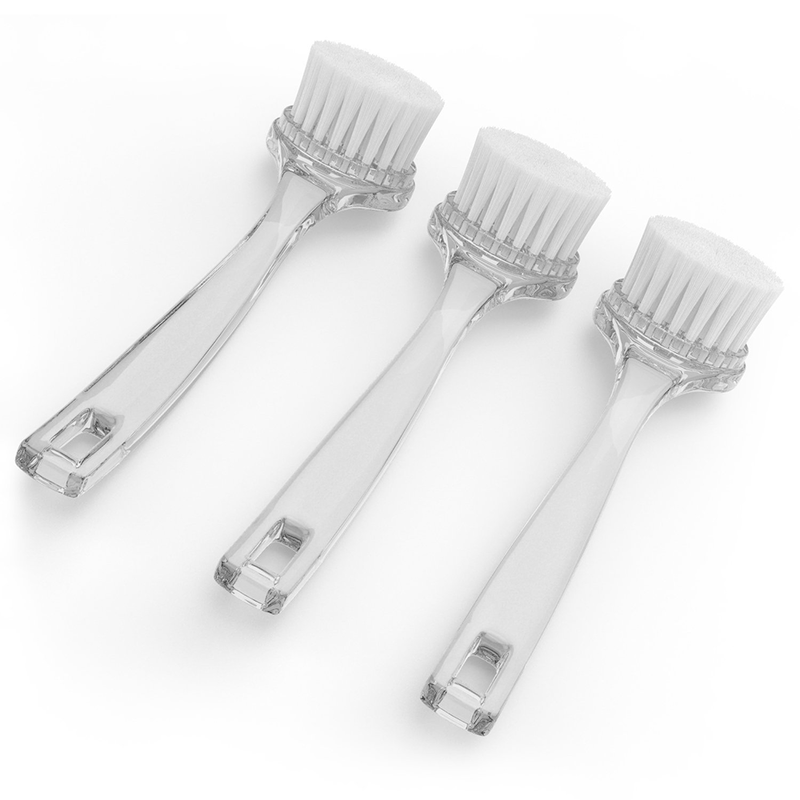 We specifically chose acrylic and nylon bristles over wooden handles and natural bristles, because they do not break down and are easily disinfected without damaging the integrity of the product. Beauty begins with a clean face, so the benefits of our Facial Cleansing Brushes include gently cleansing, exfoliating and messaging your facial skin. They are compact, lightweight, easy to sterilize, simple to use, effective and low cost. They are also eco-friendly yet long lasting. We recommend you do not throw them away when done because they have a myriad of repurpose/recycle uses when you are ready to replace them. This makes them an Earth-friendly and energy saving choice. You will not only save cash for your own pocket, you will help save the Earth from that much more pollution and waste. 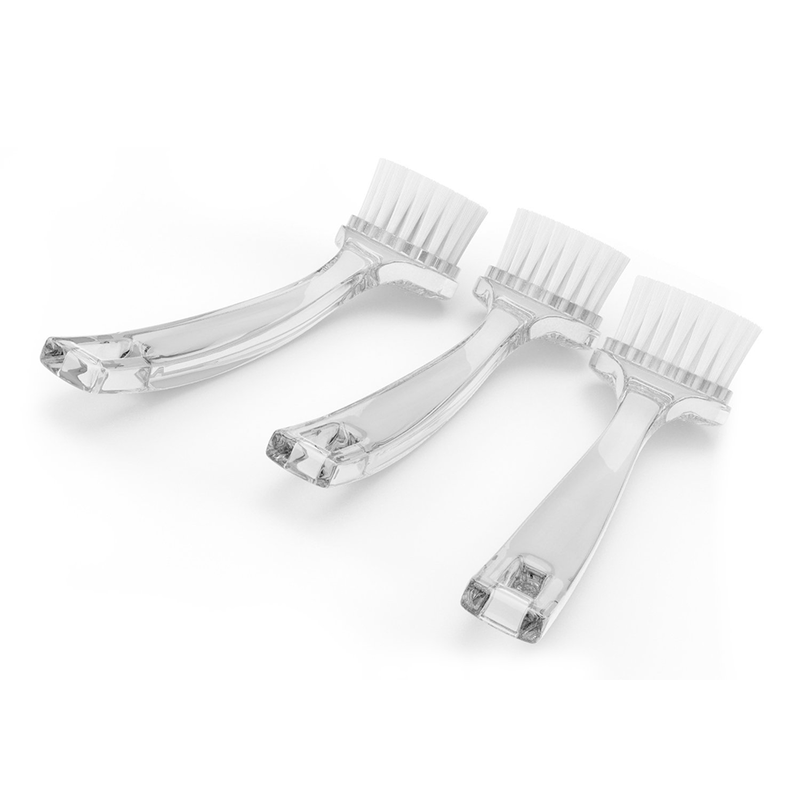 ?DURABLE: We specifically chose acrylic and nylon bristles over wooden handles and natural bristles, because they do not break down and are easily disinfected without damaging the integrity of the product. ?GREAT FOR MICRODERMABRASION, EXFOLIATION, AND SKIN REJUVENATION: Our cleansing brushes gently exfoliate your skin while cleansing it, increasing blood flow, and promoting healing. Helps get rid of dry, flaky skin, massages down fine lines and wrinkles, helps with breakouts, and prevents clogged pores. ?A MUST-HAVE FOR YOUR BEAUTY ARSENAL: Beauty begins with a clean face. 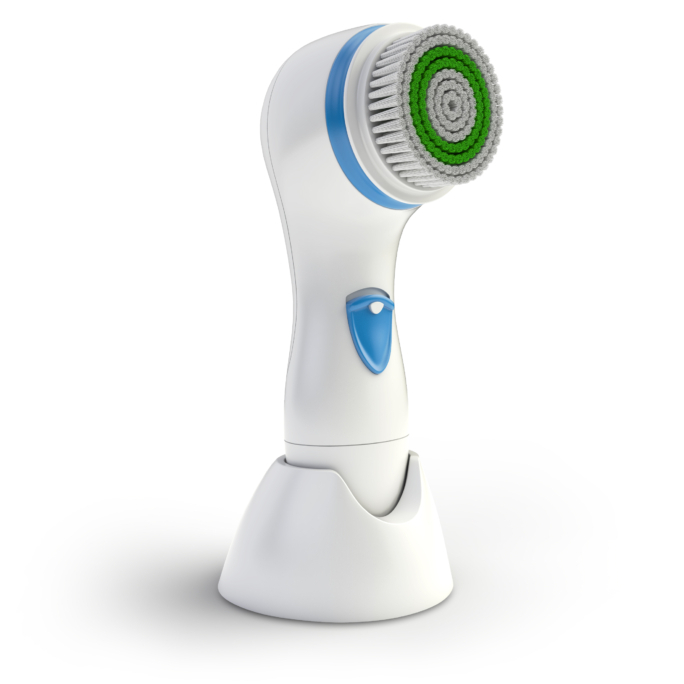 The benefits of our Facial Cleansing Brushes include gently cleansing, exfoliating, and massaging your facial skin. They are compact, lightweight, easy to sterilize, simple to use, effective, and low cost. 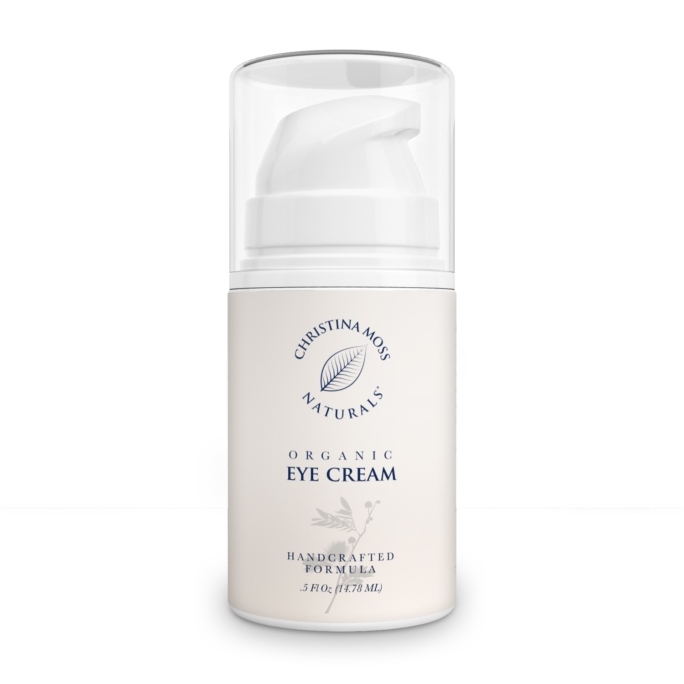 It helps polish and brighten skin, promotes skin cell turnover, and stimulates collagen production. 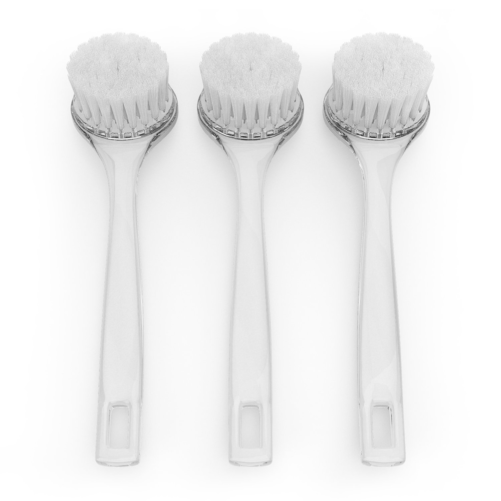 ?SIMPLE AND EFFECTIVE: Our set of three Facial Brushes are simple to use, excellent for your skin, and very effective. They do not require electricity or batteries. 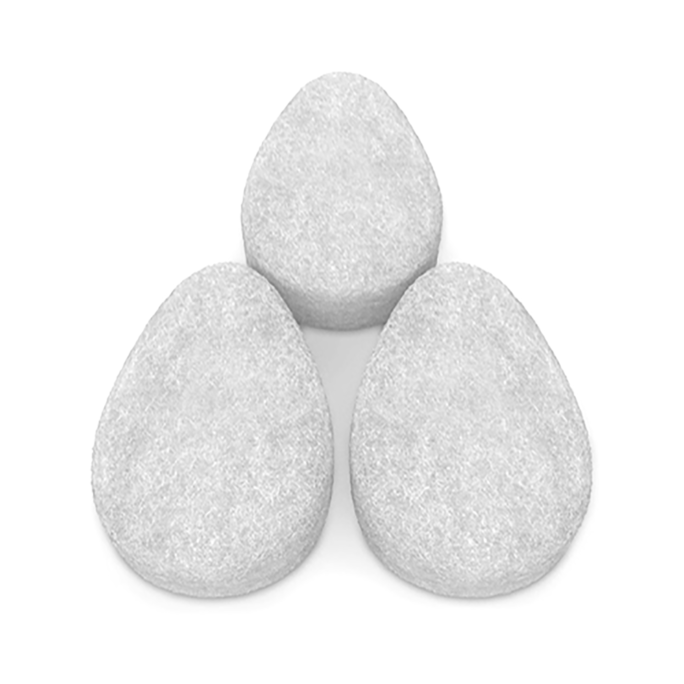 Helps remove blackheads and whiteheads, cleans out hard to clean areas like the sides of your nose and T-Zone. Scrubs out dirt, makeup, oil, dead skin, and bacteria from your pores. Won’t abrade or irritate delicate skin. ?ECO-FRIENDLY: They are are long lasting, but we recommend you do not throw them away when done because they have a myriad of repurpose/recycle uses when you are ready to replace them. This makes them an eco-friendly and energy saving choice. You will not only save cash for your own pocket, you will help save the Earth from that much more pollution and waste. This cleansing brush works very well for me and better than the expensive exfoliating cream I’ve been using. These brushes are great. Came in expected time, work good, exfoliate gently. Nice set of three brushes. I am a licensed massage therapist and I use these for my facelift massages. This is a specialty technique that requires stimulating massage on the muscles of the face, in an upward fashion, in order to tone and firm. We use a series of cleansers and toners, as well as scrubs and a mask, along with gentle brush exfoliation, which prepares the skin for the massage. It is a fun technique, and I have enjoyed incorporating it into my massage practice. These are very similar to the brushes that I received in my original kit over 10 years ago. The quality is pretty decent and the bristles are soft enough that they do not do any damage to the tender skin on the face, neck and décolleté. I use them dry to begin with, as a gentle dry brush exfoliation. I then wet the brush and apply an all natural cleanser to the bristles, and using a circular motion, completely cover the face, neck and décolleté (upper chest). These brushes create a nice, even application as well as provide the gentle stimulation of blood flow to the surface of the skin. I used this the other day on myself in the shower, and it was a very nice exfoliation which left my skin soft and silky smooth. So far, I am very happy with these brushes. The price point is very comparable and I just hope that they last. I will come back and update if I have any issues, but so far so good ! Disclaimer: I received this item at a discounted rate in exchange for my honest and unbiased review. While I did get this on promotion, my review was based solely on if I would purchase it again at full price. This review is also based solely on my personal experience with this product. I always rely on reviews when making large purchases or buying baby products or supplements etc. I write reviews on items I get for free, at a discount, and even if I pay full price. I need to wake up every morning with a clear conscience and it is not worth it to me to waste my time or yours and to violate the TOS in the reviewing program. Saving a few dollars here and there is not going to make me a rich woman. LOL. I am not compensated in any way and all opinions are strictly my own. Please feel free to ask any questions about this item, and If I can help answer them in any way, please let me know. These are very nice brushes. They are firm, but not so firm that they can scratch your face. 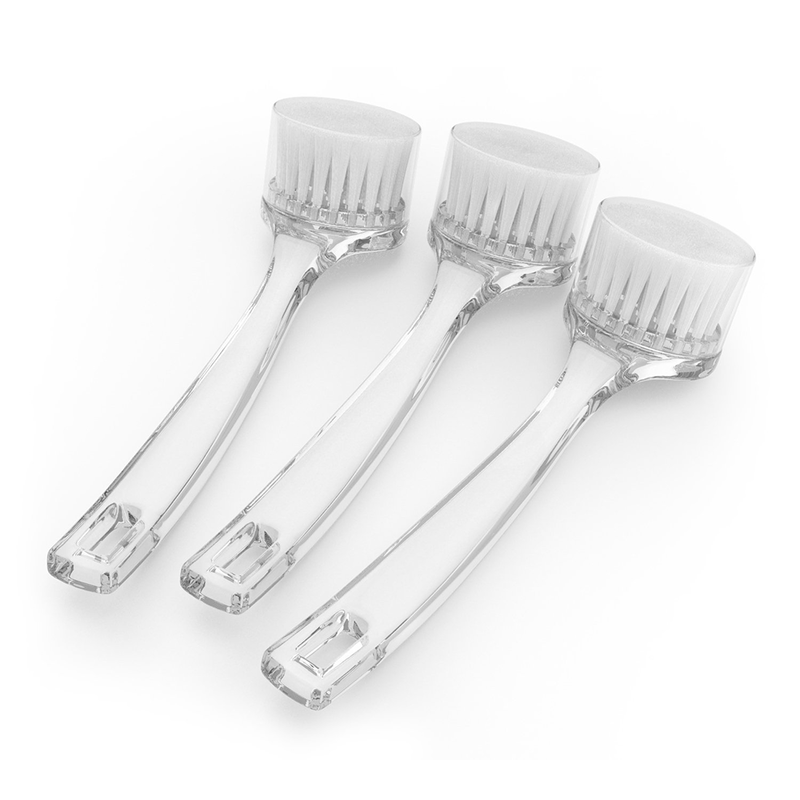 The bristles are densely packed so that they are able to cleanse effectively. It is very handy that the come in a set of there, so that you are able to have one available for awhile. You are able to keep them clean because each one comes with a snap on brush cover. These brushes are a great value. I would recommend them to anyone in need of good face brushes. I received this item at a promotional discount price for the purpose of evaluation in order to form my own honest and unbiased opinion and review. I am in no way connected or related to the seller. Love these brushes! I wanted something simple to wash my face and I found them! They are soft but strong enough for your face. Highly recommend! I’ve been hearing about skin brushing for some time now but had yet to try it. I have a routine now at night where I wash my face, brush for five minutes or so and then put on my moisturizer. I love the way my skin feels after brushing! Sometimes I forget to keep up my routine & I can tell a difference he next morning. I’m interested in getting a bigger brush set for my legs & arms. So, very nice product- highly recommend. 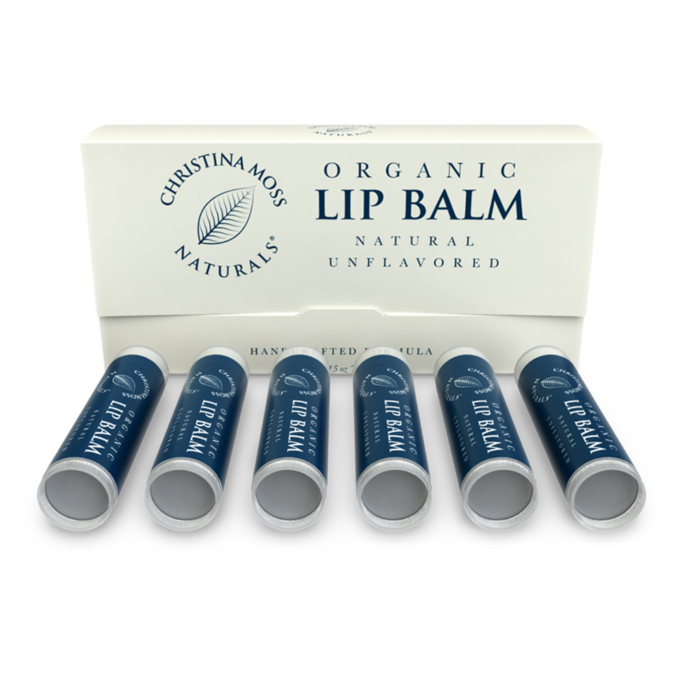 I received this product for a discounted price in exchange for an honest, unbiased review. Facial Cleansing Brush, Face Exfoliating Tool. 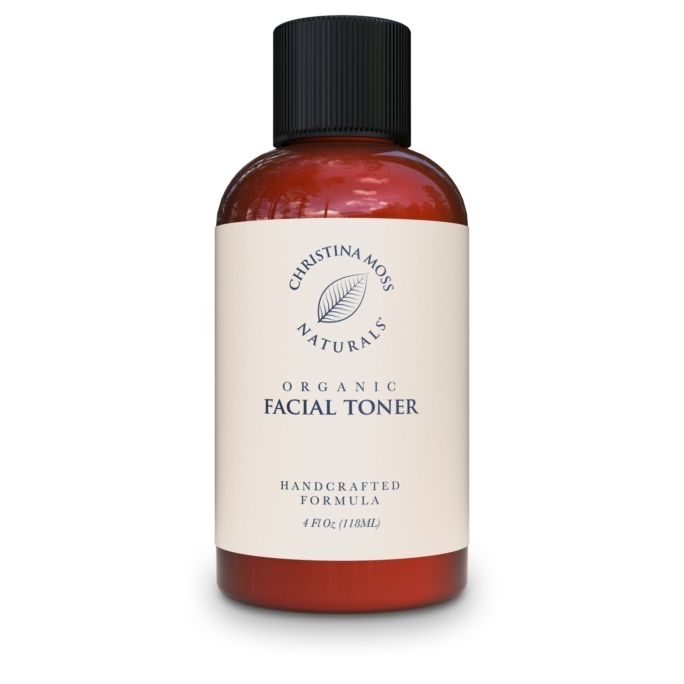 Gently Cleans and Exfoliates Skin, Helps Remove Make Up, Increases Blood Flow. Set of 3 Acrylic Brushes. By Christina Moss Naturals.- You`ll get three acrylic brushes with nylon bristles, each with a protecting lid to cover it with them you`re not using it. The bristles are very soft, but not too soft for doing a good job. Perfect for a daily routine, washing your face without a brush is like doing the dishes without a brush or a sponge! This brush together with a good cleanser will not only give your skin a healthy massage and a daily soft scrub, but will also make it possible for the cleanser to go deeper and catch the dirt in the pores. The handle is comfortable in the hand and very steady, the quality is good. I absolutely love that you get three of them. I guess, if you use one of these every day, you might want to get a new one after 3 or 4 months. So with these three you`re safe for a while, a year or so. Great brushes and I am very pleased with them. I received this product discounted in exchange for my honest and unbiased review.